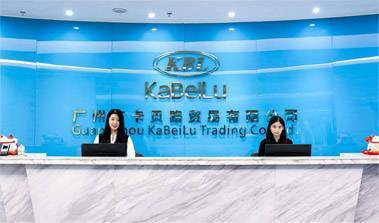 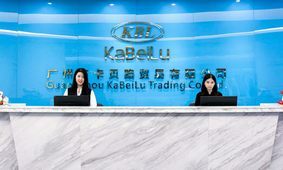 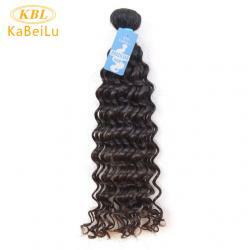 Guangzhou Kabeilu Trading Co.,Ltd is a professional wholesale company of Human Hair. 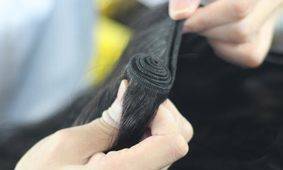 Our team have more then 11 years of experience in Hairdressing Industry and have a good reputation in this field. 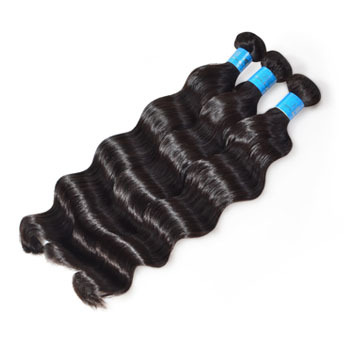 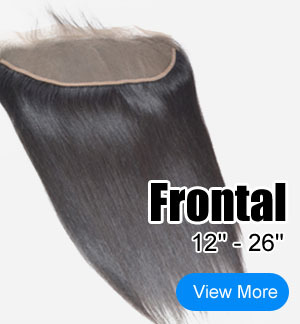 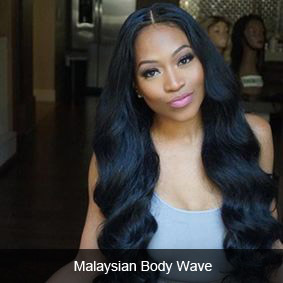 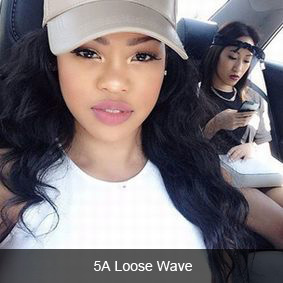 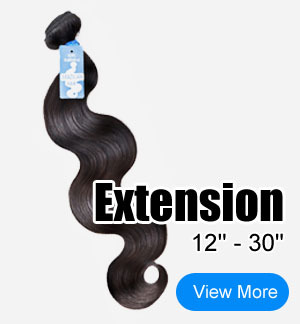 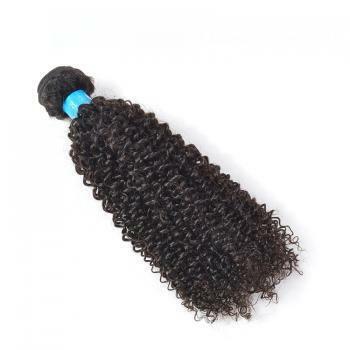 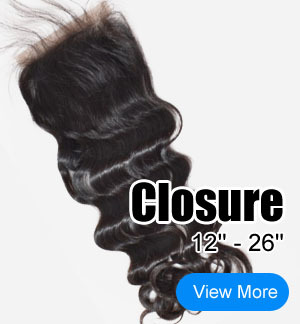 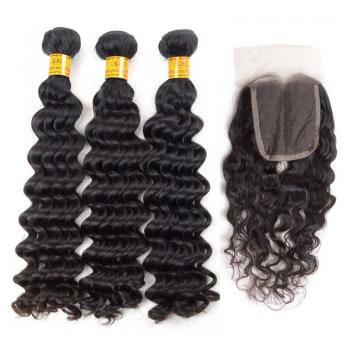 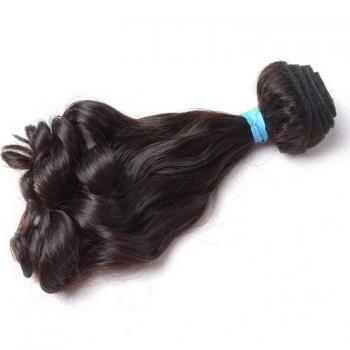 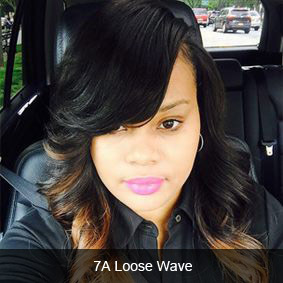 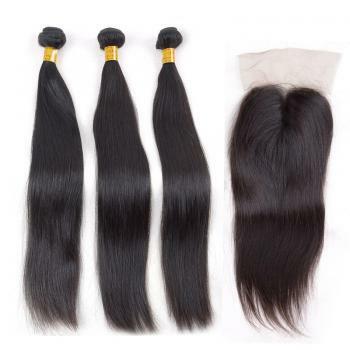 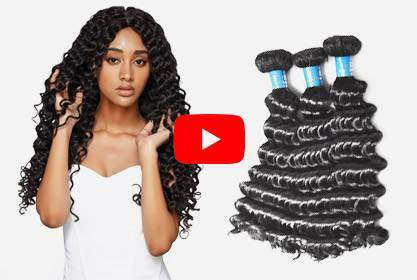 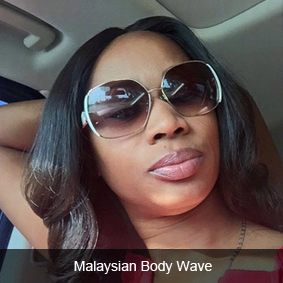 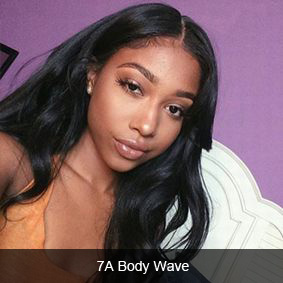 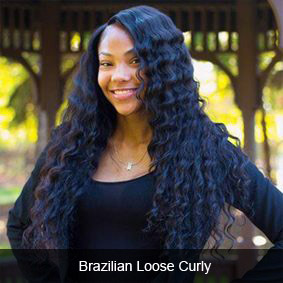 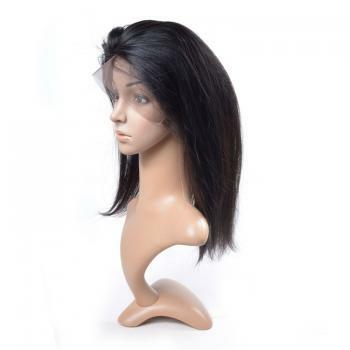 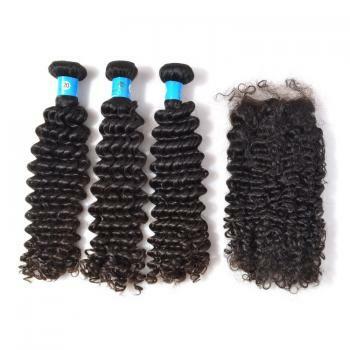 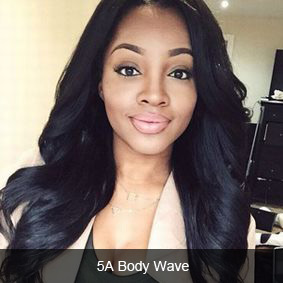 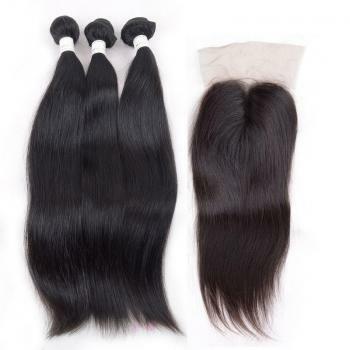 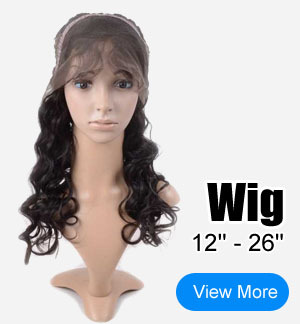 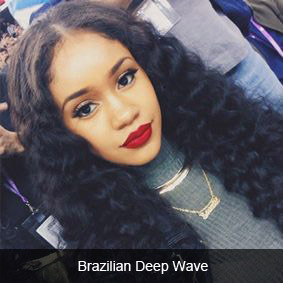 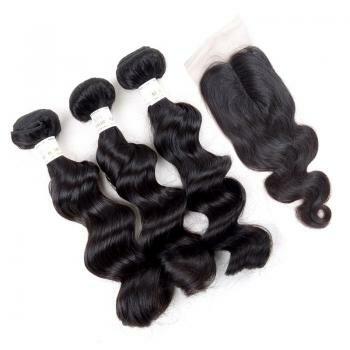 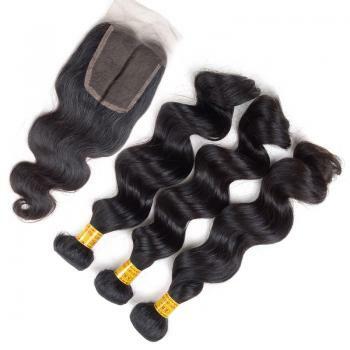 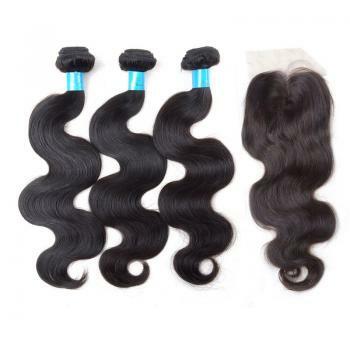 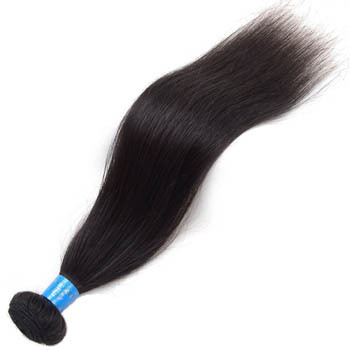 We mainly export Brazilian hair, Peruvian hair, Malyasian hair, Indian hair, Lace closure, lace Frontal, Frontal lace wig and full lace wig as well as all of 100% human hair. 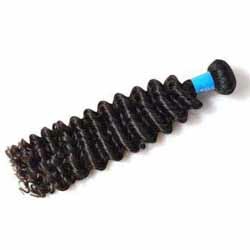 Providing guarantee for the quality softness, smoothly, natural looking and longevity about tangle free hair. 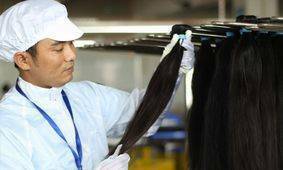 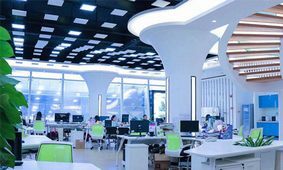 We have implemented a strict and complete quality control system which ensures that each product can meet quality requirements of customers.